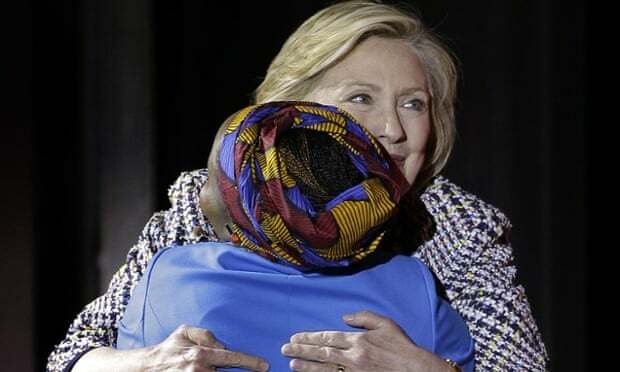 I guess Hillary, like her Progressive cronies, think using the term "reproductive healthcare" sounds nicer than say....you know, abortion or infanticide, or even murder. Yes, "reproductive healthcare" soothes their black souls conscience and they think we don't notice. George Orwell called this politically correct language "Newspeak", and he did not realize how prophetic he was.